The Hattori are masters of subterfuge, assassination and the hidden knife in the dark. 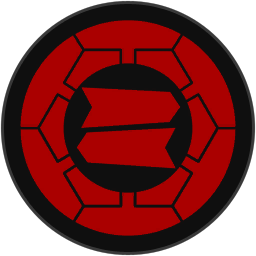 They are experts in the art of ninjutsu, and one of the families responsible for developing a school of murder and sabotage, the “Iga-ryu ninjutsu”. Not surprisingly, then, they can recruit ninja warriors more cheaply than any other clan, and their ninja have more expertise, both on and off the battlefield. The Hattori are dangerous indeed and, as they look beyond the borders of Iga, their home province, who knows where ambition may take them: perhaps to the shogun’s palace?